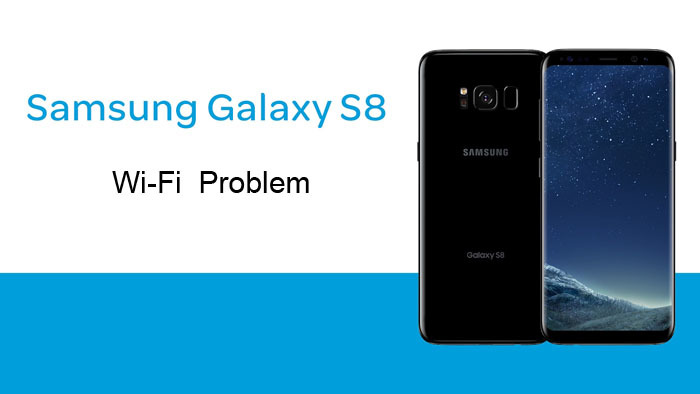 Some Galaxy S8 owners report that they’re experiencing problems with Wi-Fi connectivity. Specifically, they say that at times, their wireless connectivity will drop out, eventually coming back on for no apparent reason. 1, Samsung has realeased a software update to fix the Wi-Fi problem. 2, But if you have a problem that the software update doesn’t fix, first try rebooting your handset by holding down the button on the right side of the device. You might also want to go into your Settings app, choose Backup and select Reset Network Settings. 3, Many of whom had suggested clearing the cache. Clearing the cache worked for some users, but not all.